Britney Spears says she has made the “difficult decision” to leave FOX TV’s the X Factor after just one season. In a statement released on Friday afternoon, the popstar said she had an incredible time working on the reality show but that it was time to get back into the studio to record. It was widely reported on Thursday that Spears and the X Factor were parting ways after a season in which the show’s ratings fell and Spears received lackluster reviews as a panelist. Fellow panelist L.A. Reid previously announced he was leaving, giving the shows boss Simon Cowell two spots to fill. LA Reid’s Tate Stevens won the second series beating Spears’ Carly Rose Sonenclar in the final on December 20, 2012. 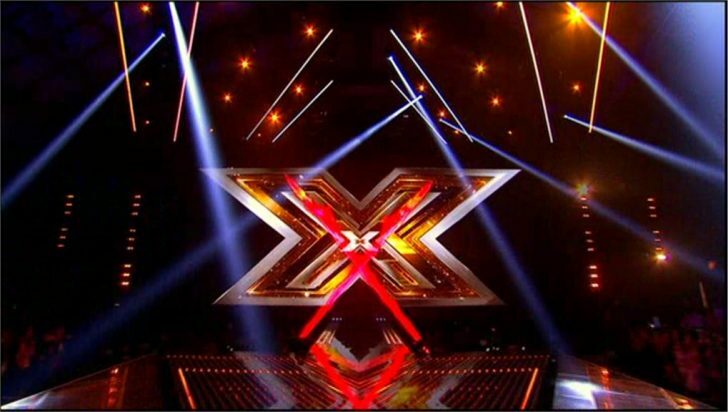 X Factor 2013 will return to FOX and ITV2 later this year.